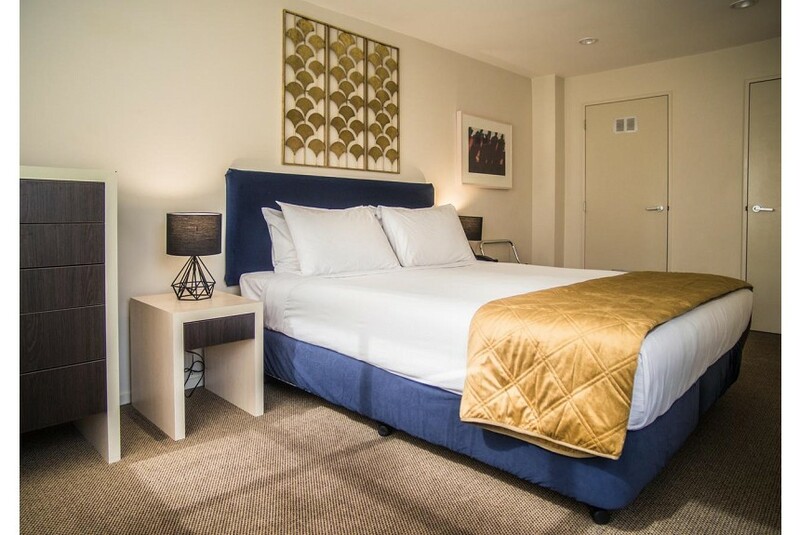 At U Residence Hotel Wellington is located in downtown Wellington, a 3-minute walk from Te Papa Museum. It offers a fitness centre and free Wi-Fi access. The modern apartments come with a balcony. All apartments feature air conditioning, laundry facilities and an en suite bathroom. Each has a kitchen or a kitchenette with a microwave, a toaster and a fridge. The living area comes with Smart Tv with Netflix , a DVD player and an iPod dock. U Residence Hotel Wellington is 700 m from Cuba Street and 1.3 km from Oriental Bay Beach. It is 7 km from Wellington International Airport. Parking is available on request only, for an additional charge.